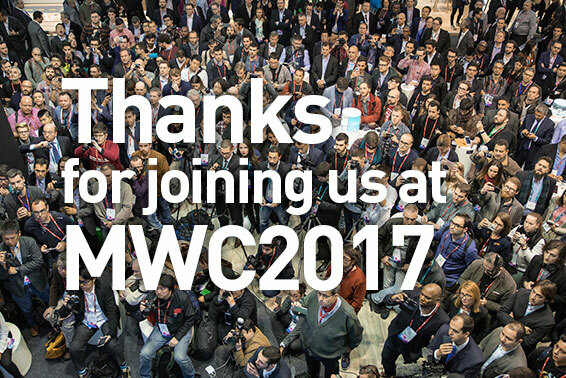 You came out in your numbers to see us at the Bleen booth at MWC 2017, and discover the new Wiko high quality experiences. 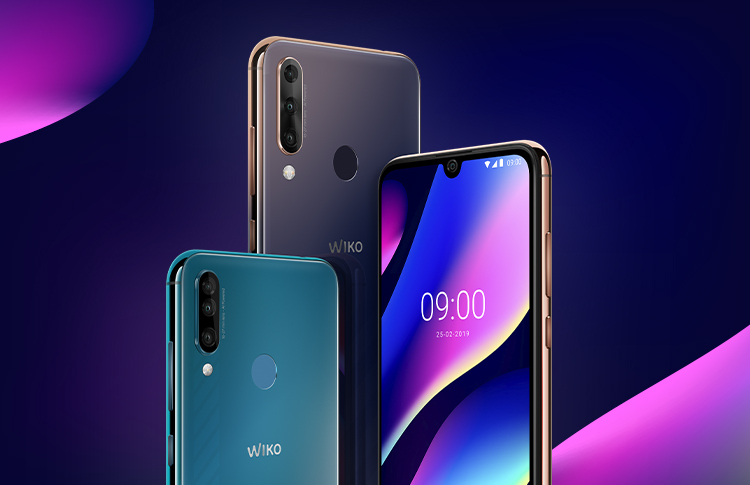 During the 4-day event, Wiko unveiled a first look at its brand-new smartphone, WIM. WIM will bring you an accessible standout camera experience in partnership with famous image experts. Among the new releases, the brand presented the new generation U range, Upulse, for a complete entertainment package. Also on show was the MAX Series within the Y range, with big batteries for an extended digital experience. To enrich the user experience, it launched the WiMATE range of multi-use smartbands, along with the WiSHAKE Wireless audio range, including the new True Wireless Earphones. 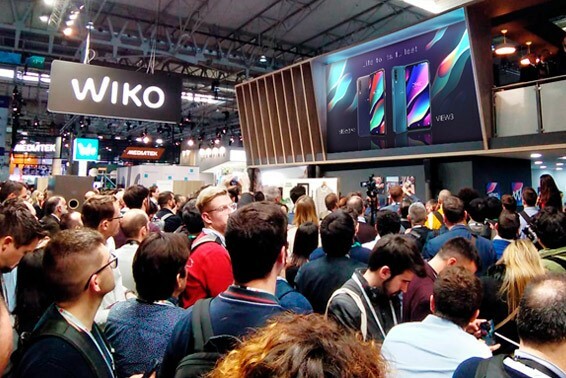 As the icing on the cake, Wiko showcased its new Sound Identity developed with a famous French artist in a crazy, unexpected live performance. Big up @PVNova! 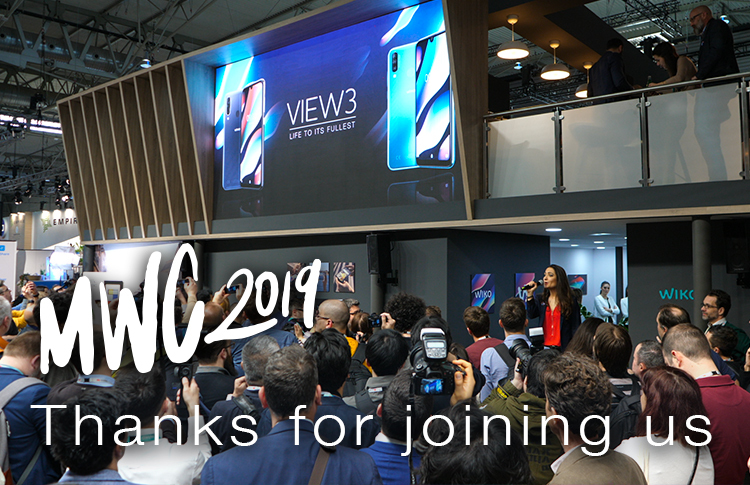 Follow our Wiko teams around the world on Wiko’s social networks to keep in the loop for the latest Game Changer news.